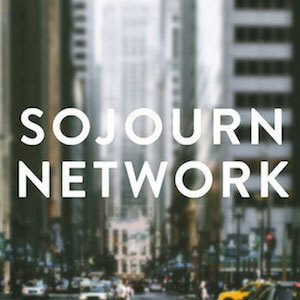 The following two sessions were first recorded at the 2015 Sojourn Network Intensive in Louisville, KY. Sojourn Network’s mission is to see healthy pastors planting, growing, and multiplying gospel-centered churches. 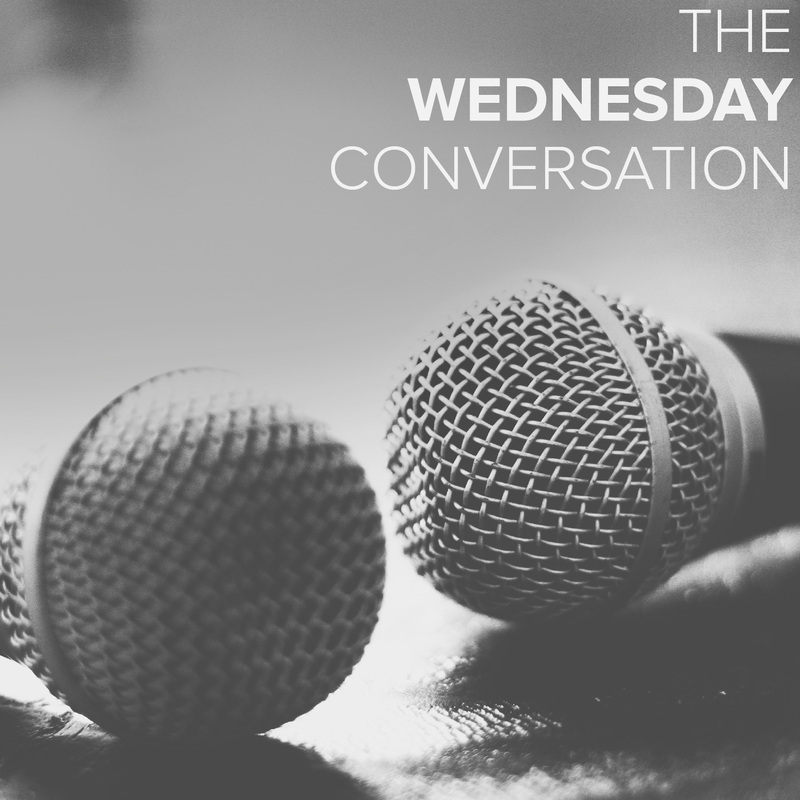 At the heart of that mission you’ll find a God-ordained body of leadership known as pastors: qualified men of character, competence, courage, conviction, called to lovingly lead the local church. We love pastors. We prioritize them. And we want to see them joyfully leading local churches.